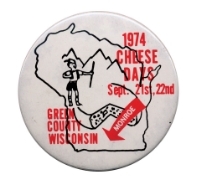 Tess Zettle grew up on her family’s small dairy farm just south of Juda, Wisconsin, and continues to be active on the farm – tending to the calves, milking cows, and helping with other chores. 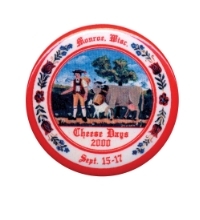 Tess was an active member in the Juda Jolly Juniors 4-H Club and also in the Juda High School FFA chapter. 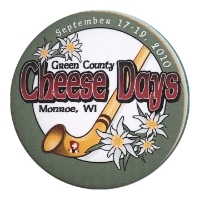 In 2008, Tess served as the Juda Dairy Queen, and also went on to be the 2012 Green County Fairest of the Fair. 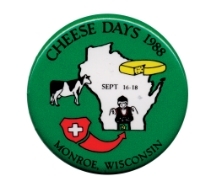 While attending college at UW-Platteville, Tess was active in the Pioneer Dairy Club and as a member of the dairy judging team – competing nationally at World Dairy Expo, North American International Livestock Exposition, Fort Worth Stock Show, as well as other local competitions. 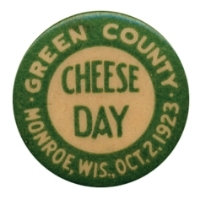 She also earned money toward tuition by working on a few different dairy farms. 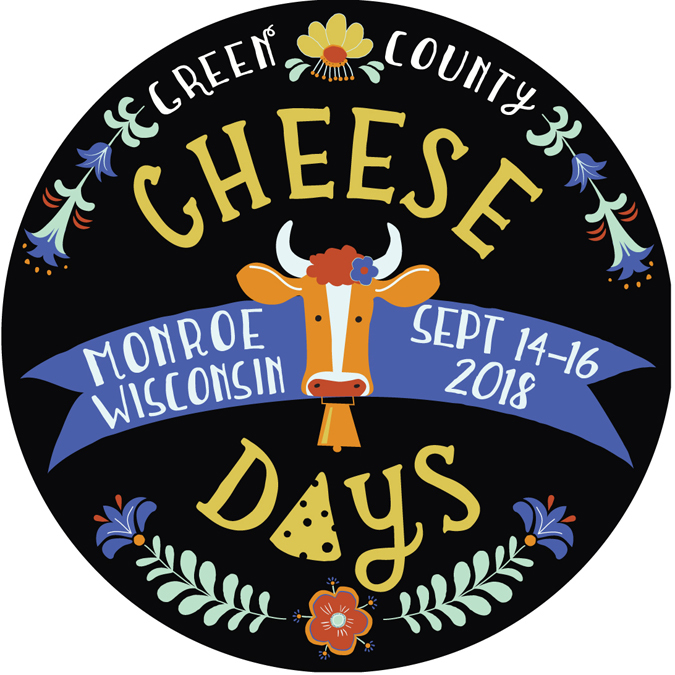 “It was a way for me to get away from the school crowd and spend some ‘me time’ being with the cows,” said Tess, who also valued the opportunity to make connections with local dairy farmers. 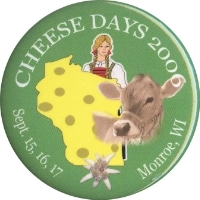 Tess earned a bachelor’s degree in Animal Science with an emphasis in Dairy, and a minor in Public Relations. 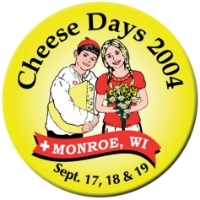 Tess has since joined the team at Kuhn North America, a leading manufacturer of high-quality agricultural equipment in Brodhead, Wisconsin. 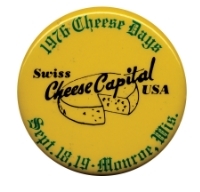 In her role as Administrator in the Product Management Department, she manages the creation of domestic and export price books, new product introductions, and other related duties. 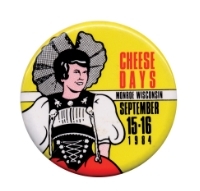 Tess looks forward to promoting Cheese Days as this year’s ambassador. 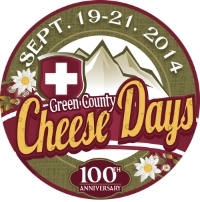 “I am really excited to meet both locals and visitors on behalf of the festival,” she said. 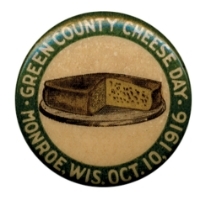 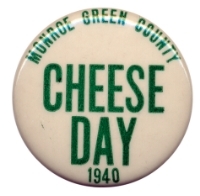 Tess will have a critical role in connecting with the public to promote and honor Green County’s distinguished cheese industry and agricultural heritage. 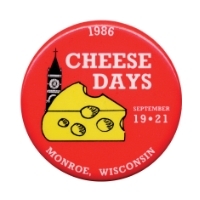 "While growing up, I always had a love for Cheese Days. 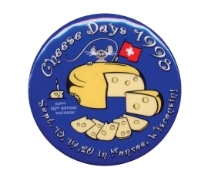 It is a time where our Swiss heritage is very prominent. 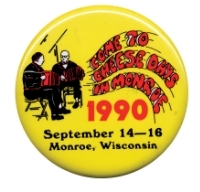 When you arrive in downtown Monroe for the festival, there is an indescribable sense of energy and excitement. 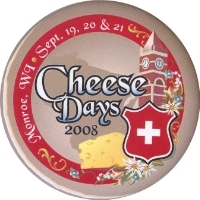 To hear the traditional music, to see the Swiss attire, and taste all of the delicious food – more than anything the cheese! 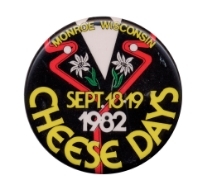 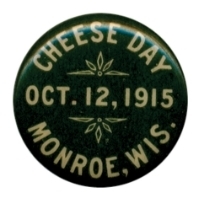 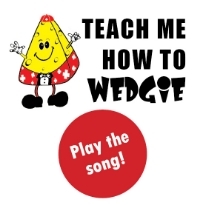 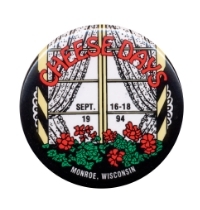 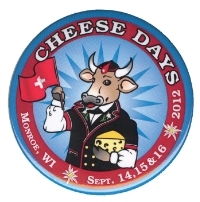 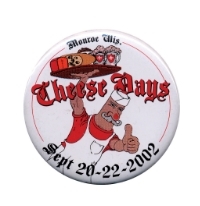 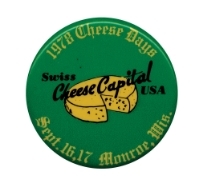 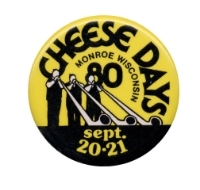 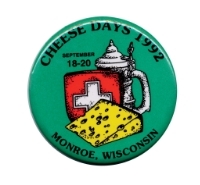 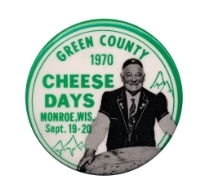 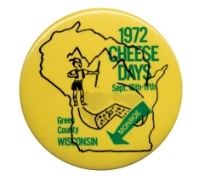 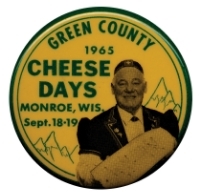 Cheese Days holds a special place in my heart and I invite everyone to join in the festivities on September 14-16, 2018!"